Amazon Web Services has unveiled its own ‘Graviton’ server processors for cheaper and more efficient computing options. In the past, Amazon has almost exclusively used Intel’s Xeon chips, so turning to its own chips enables the company to reduce its dependence on Intel. 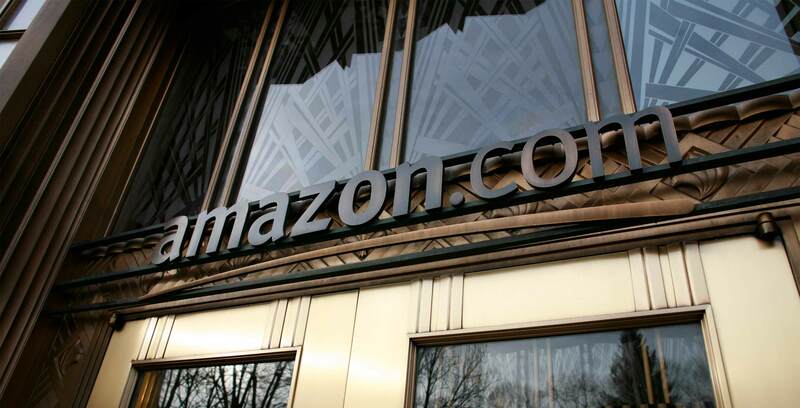 Amazon is using its Israel-based Annapurna Labs startup to develop the Graviton chips, which will use the ARM technology commonly found in mobile phones. This is a particularly noteworthy development in the tech space, given that Intel’s processors run more than 98 percent of the world’s servers. Some of Intel’s customers include such major corporations as Microsoft, Google and IBM. Because of its dominance in the server processor business, Intel has been able to charge increasingly hefty prices to its customers. By using its own chips, though, Amazon says it can lower costs by as much as 45 percent, depending on the technological workload.